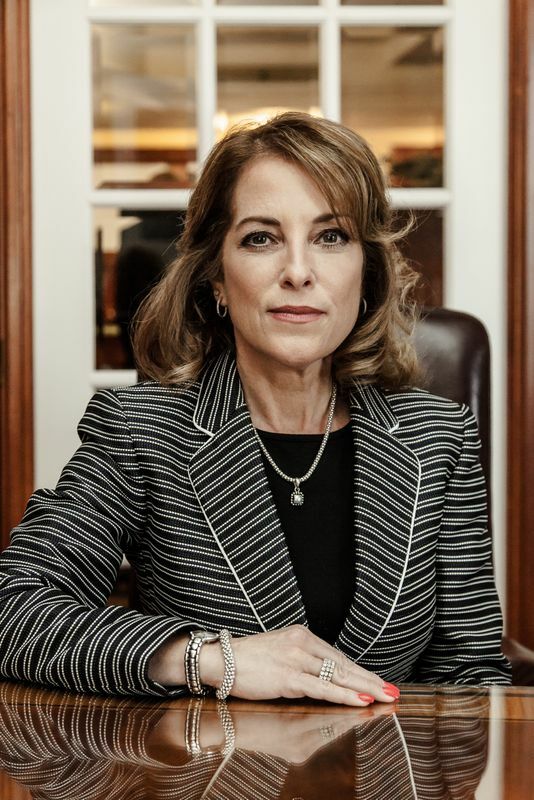 A graduate of Hobart & William Smith Colleges and Suffolk University Law School, Attorney Wendy Beth Kahn has focused her legal career over the past 20 years representing victims of medical negligence. Attorney Kahn’s passion for advocacy and commitment to excellence has garnered her distinction as a zealous advocate for her clients. A well-respected member of the bar, Attorney Kahn has been instrumental in obtaining record setting verdicts, settlements and legal precedent in the fields of medical malpractice, nursing home negligence and other personal injury cases over the course of her career. Attorney Kahn’s multi-million dollar successes are notable throughout the Commonwealth including a record setting $24 million dollar jury verdict obtained in a pediatric malpractice case. Other notable verdicts have included a $10 million dollar jury verdict for failure to diagnose breast cancer, a $2.5 million dollar jury verdict for a birth injury, a $1.75 million dollar verdict for failure to diagnose post-operative bleeding, a $2.1 million dollar settlement for a maternal death and a $1 million dollar settlement for a negligently performed laparoscopic hysterectomy. Most recently, Ms. Kahn was instrumental in achieving a $3.85 Million Dollar Settlement under the new medical malpractice legislation, M.G.L. c. 231, section 60L, referred to as the “Disclosure, Apology and Offer” statute, which requires presuit written notification to a health care provider of intent to file a claim of medical negligence. This settlement is the first of its kind under the new statute in an amount exceeding $3 Million Dollars. In addition, Ms. Kahn was the recipient of a record setting $850,000 jury verdict in a dental malpractice claim. During her law school career, Attorney Kahn’s advocacy skills were acknowledged by the American Bar Association who bestowed upon her the honor of Best Oral Advocate for National Appellate Advocacy. Attorney Kahn was later honored in 2001 as one of the top twelve attorneys in the Commonwealth consistently obtaining, over a 2 year period, jury verdicts and settlements in personal injury cases in excess of $2 million dollars. In addition to her legal career, Attorney Kahn has been an active and dedicated member of her community serving as an appointed member of advisory, volunteer and fundraising committees responsible for the implementation of improvements in public education. Attorney Kahn is licensed and admitted to practice in Massachusetts, New York, Washington, D.C. and the United States District Court.